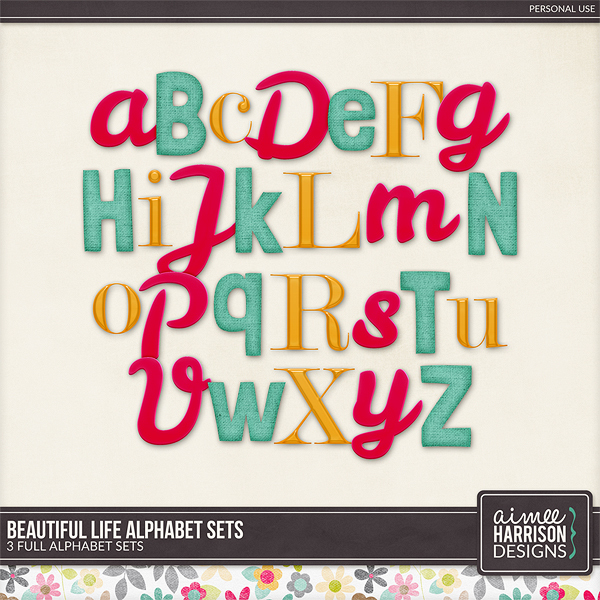 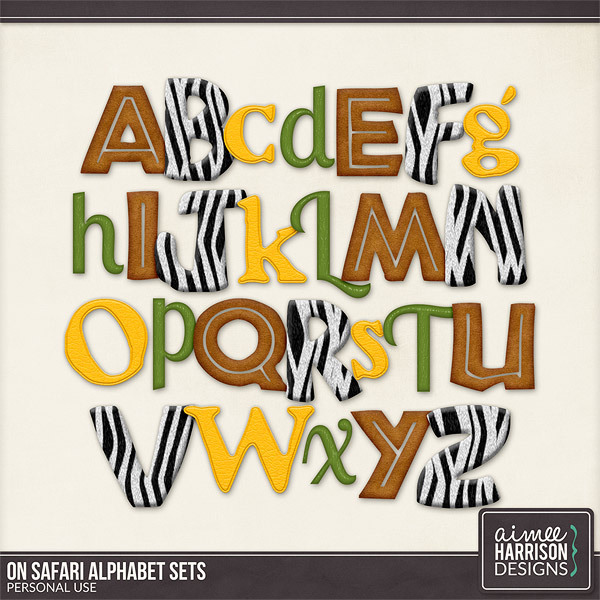 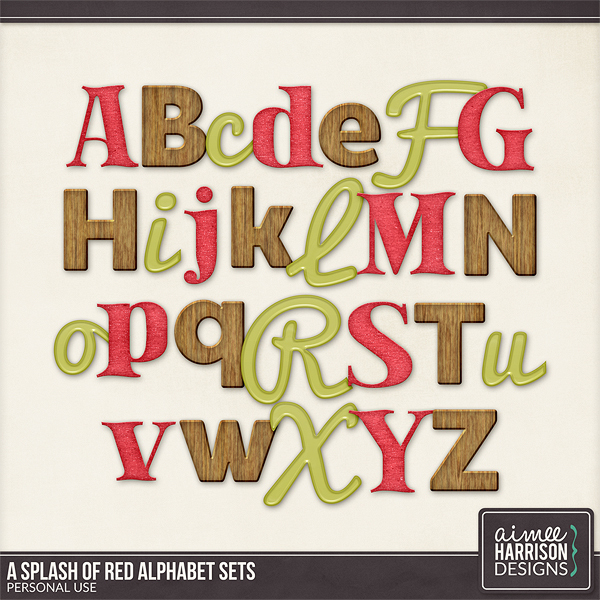 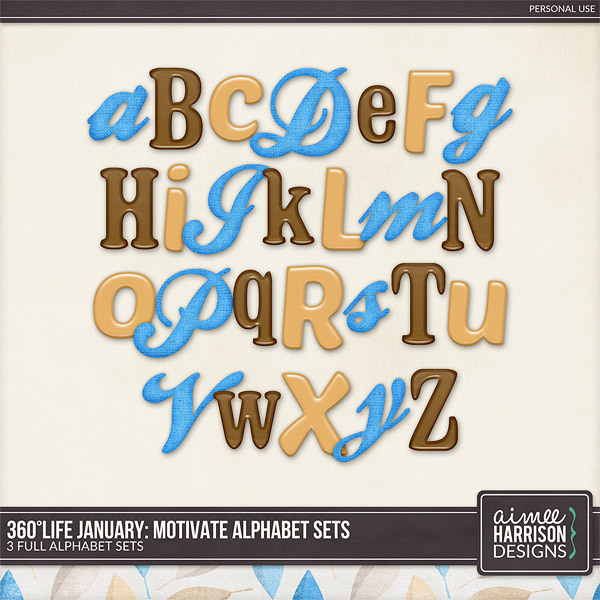 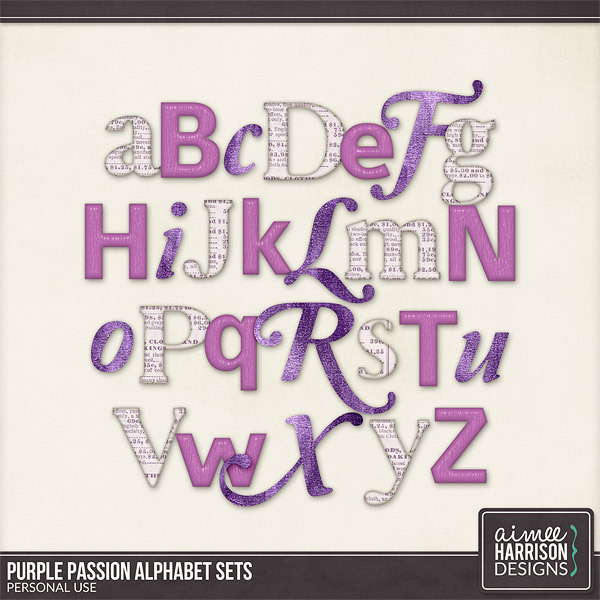 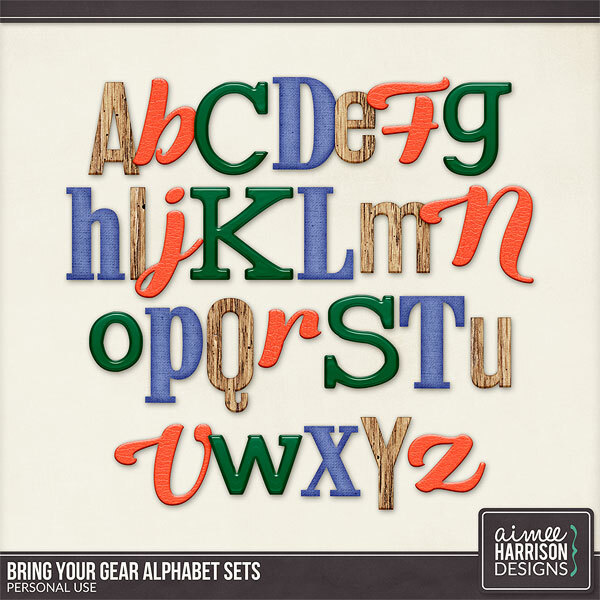 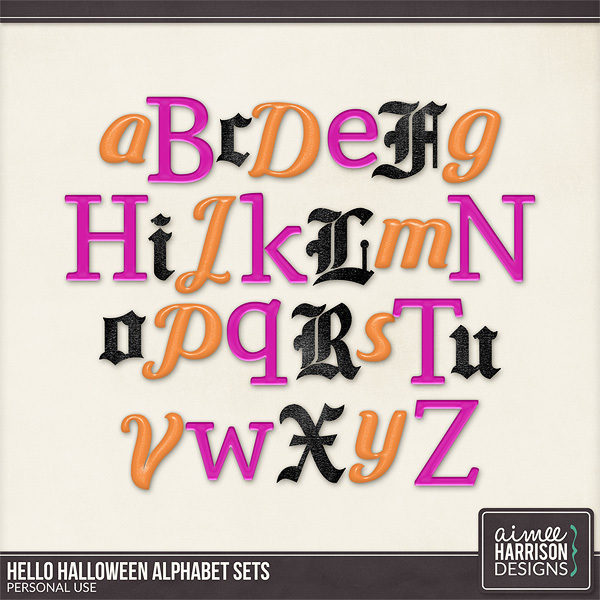 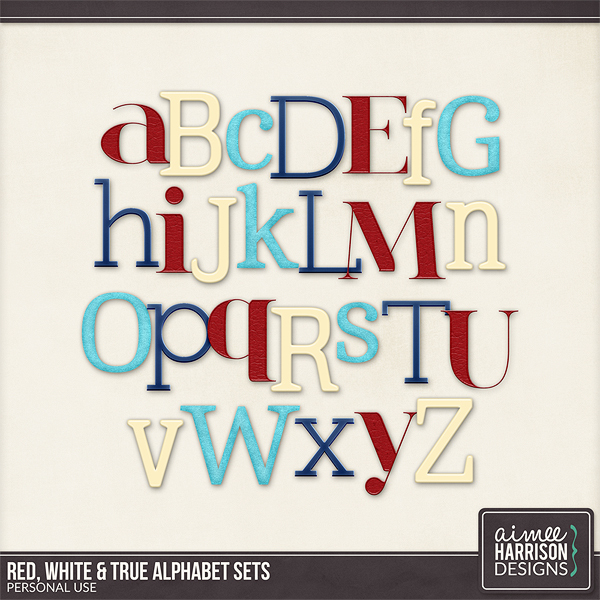 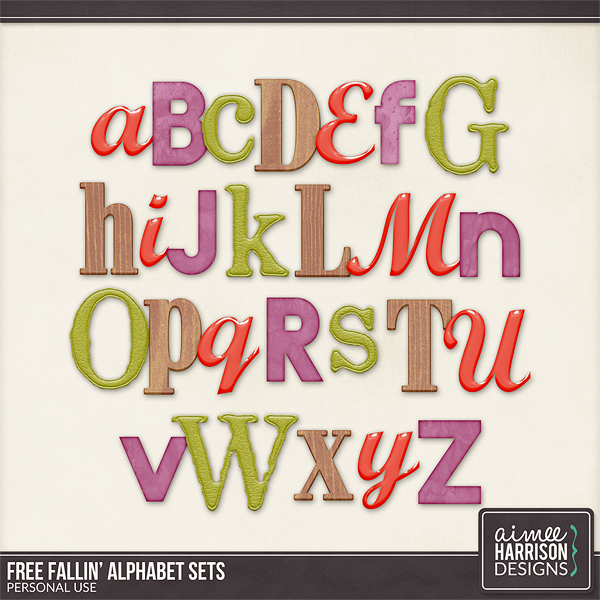 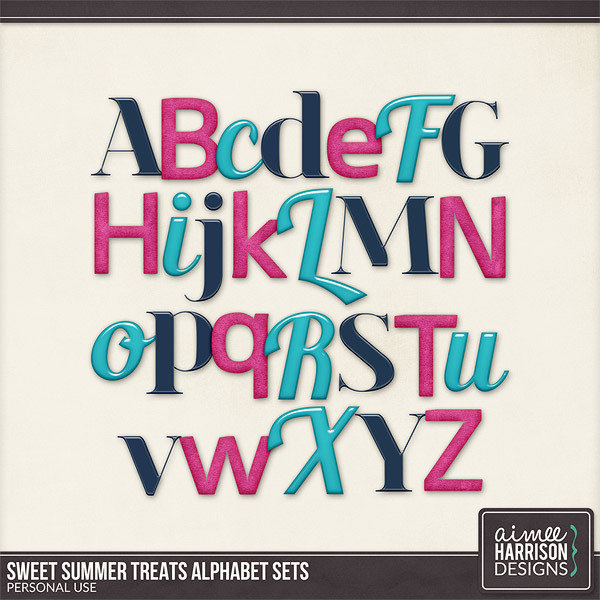 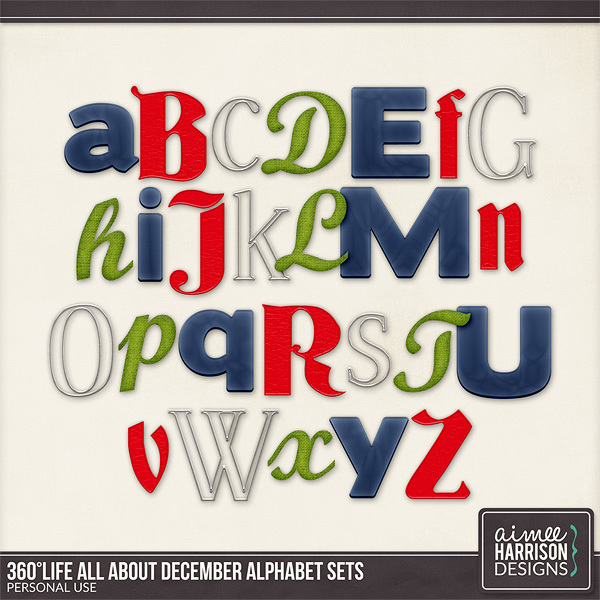 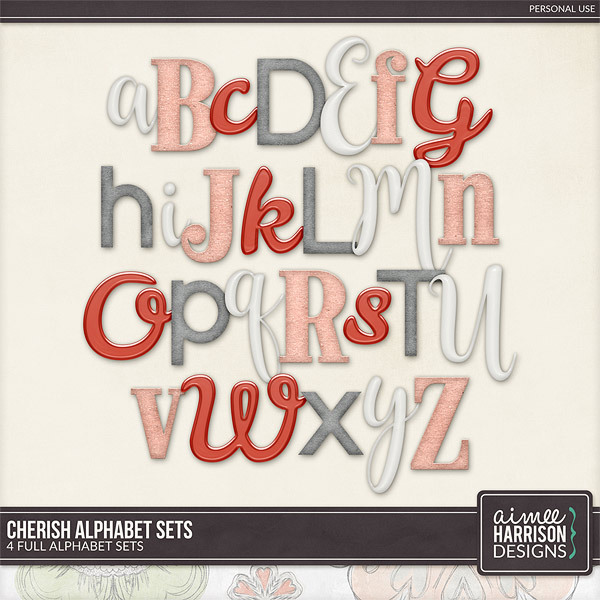 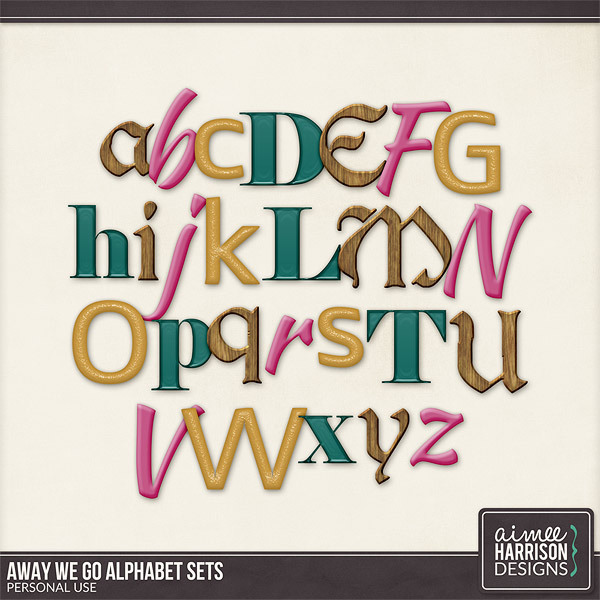 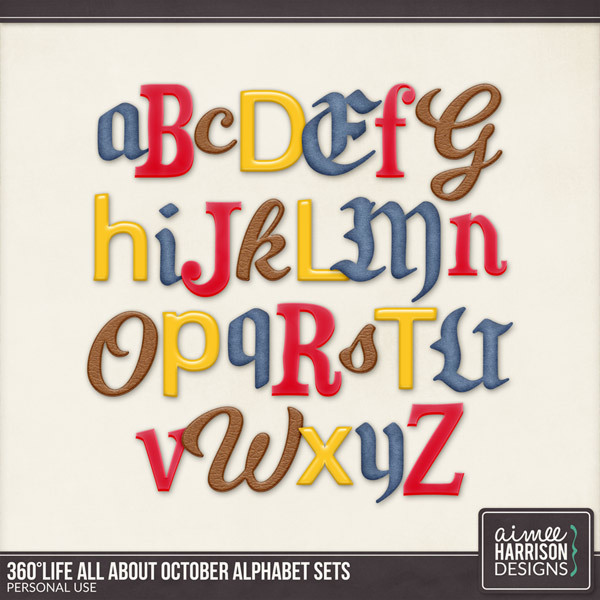 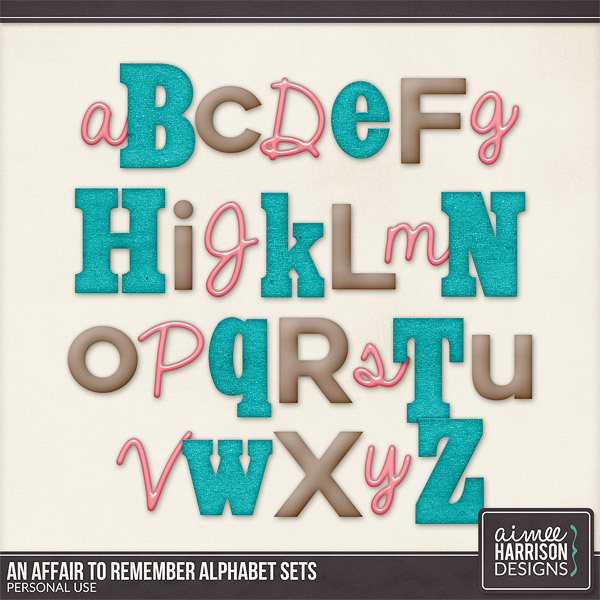 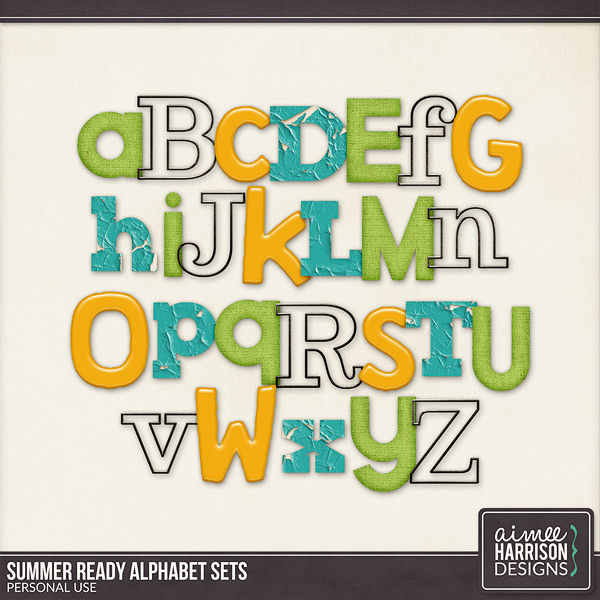 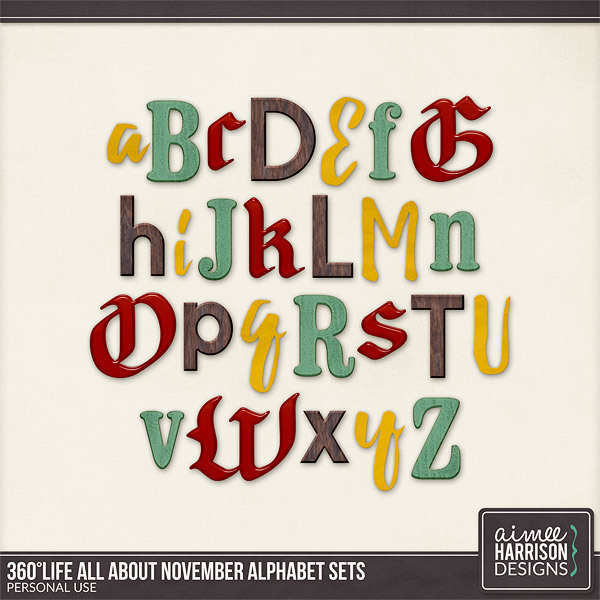 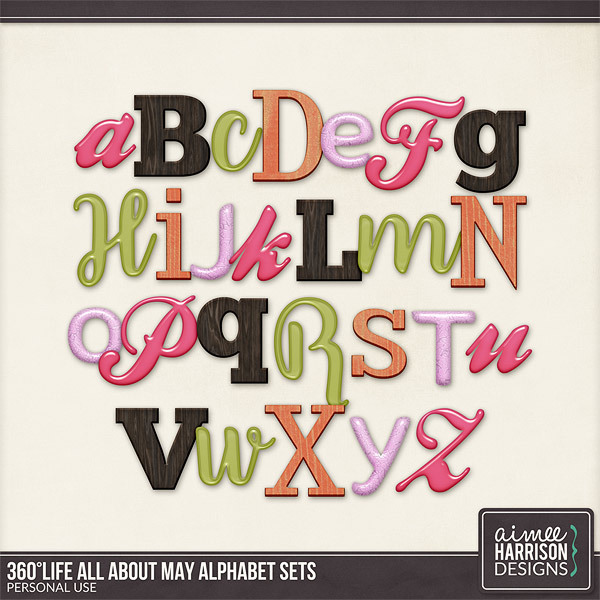 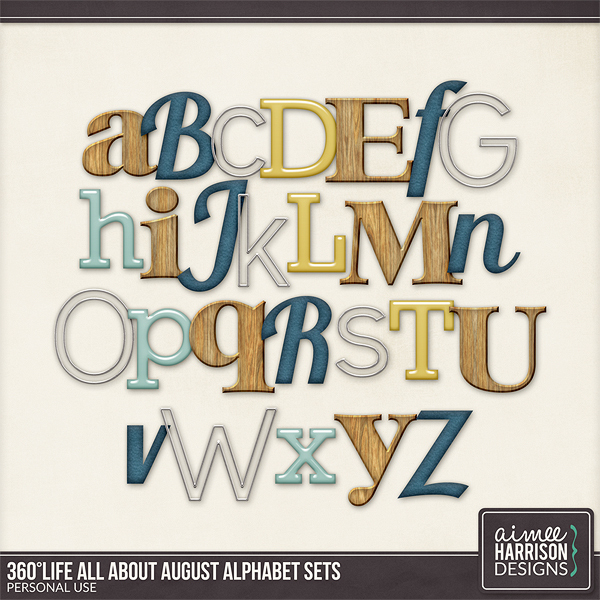 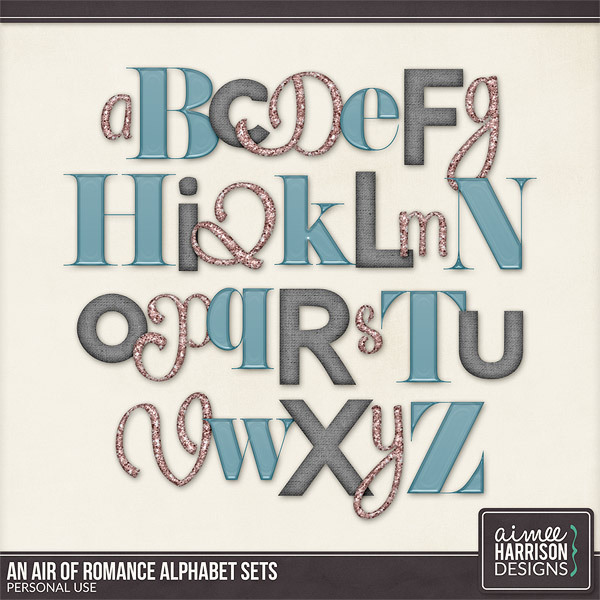 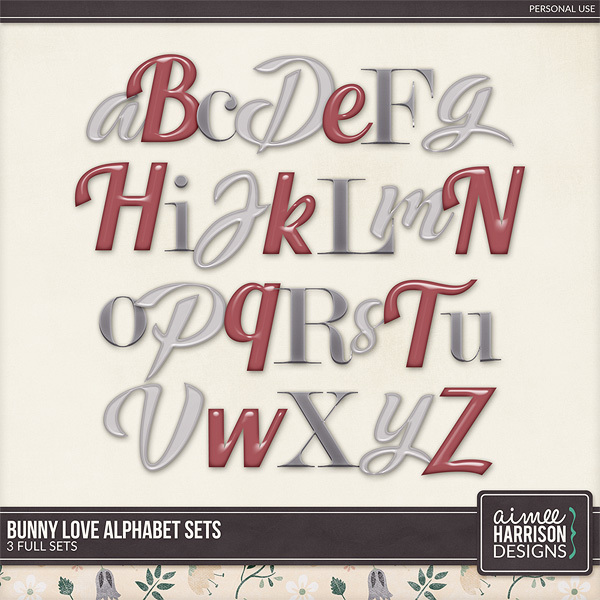 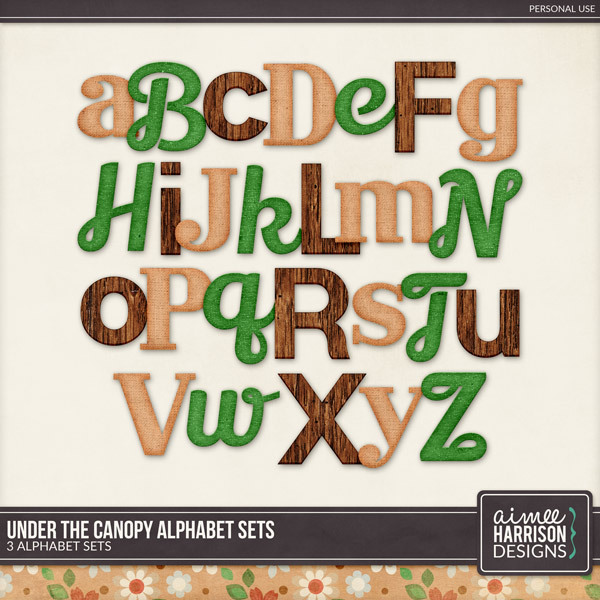 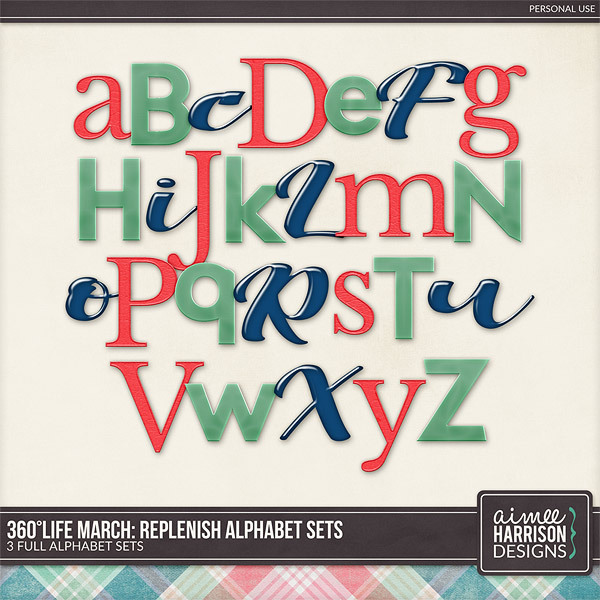 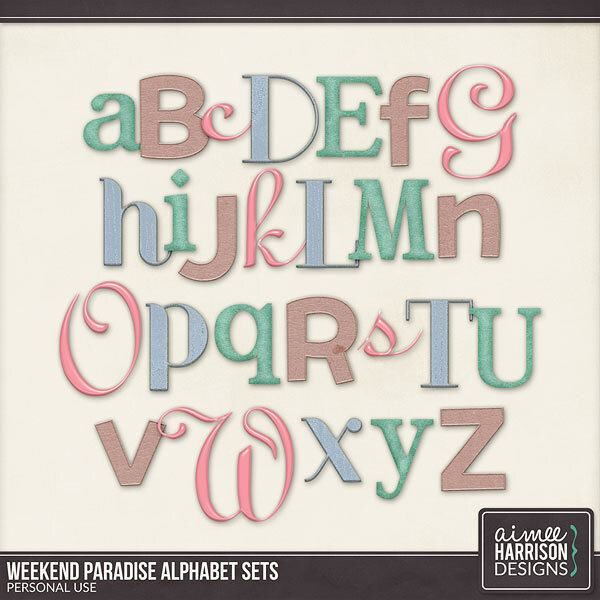 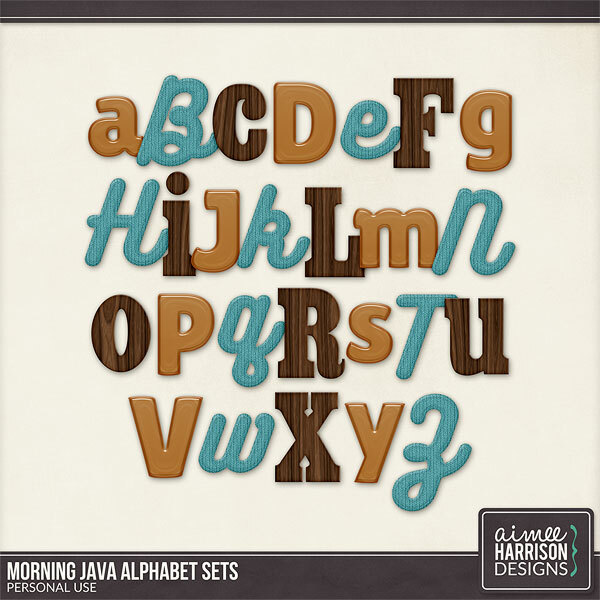 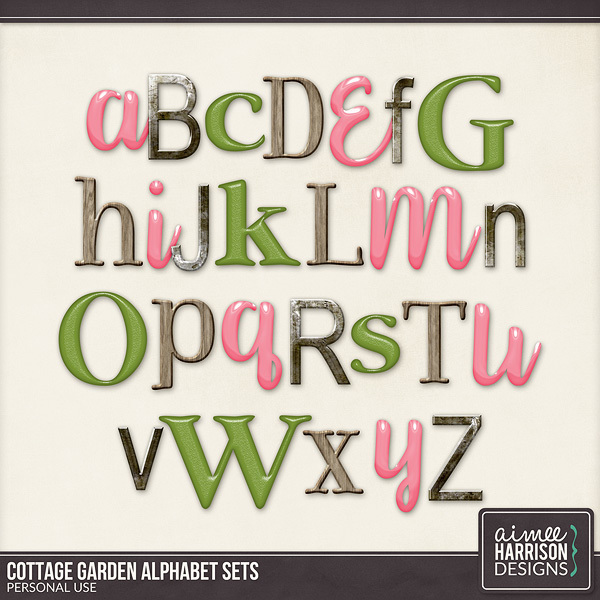 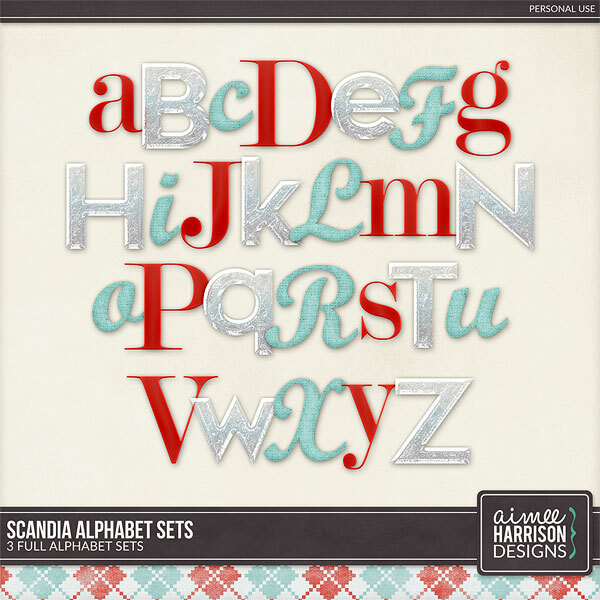 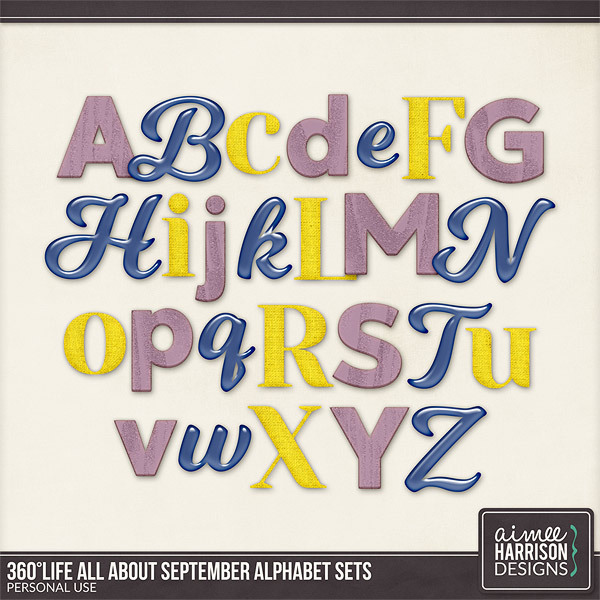 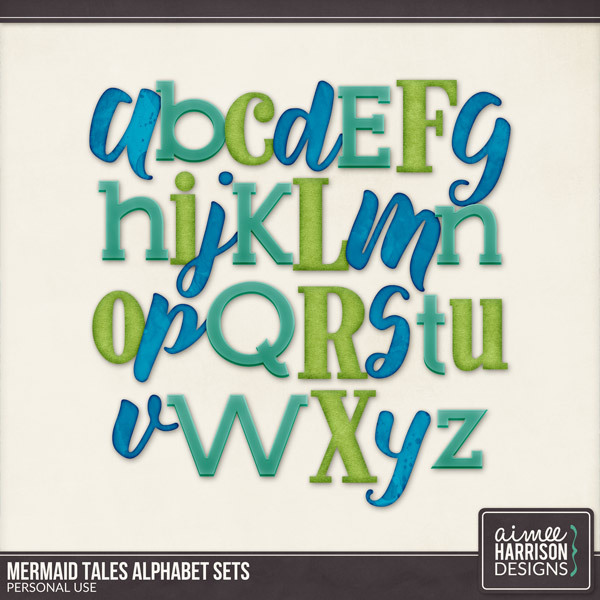 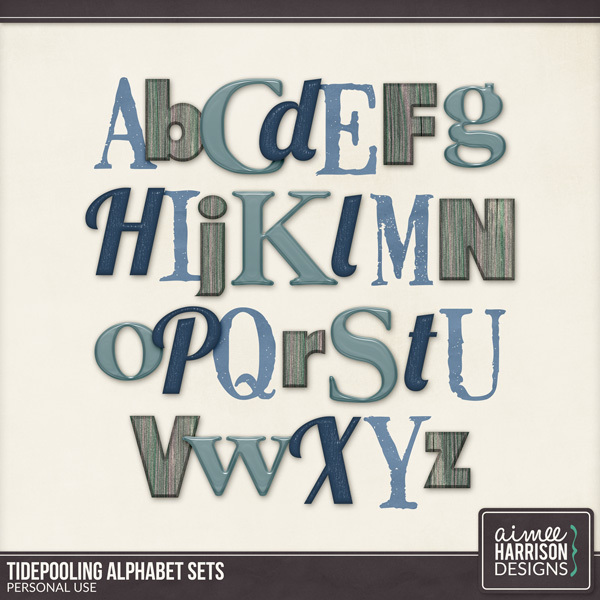 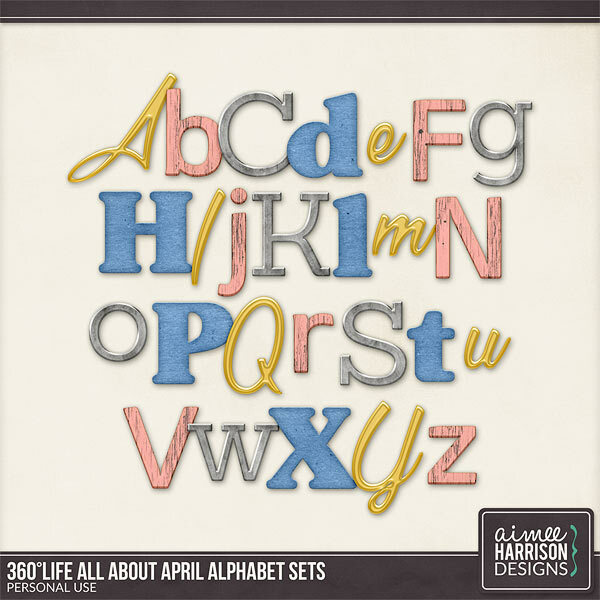 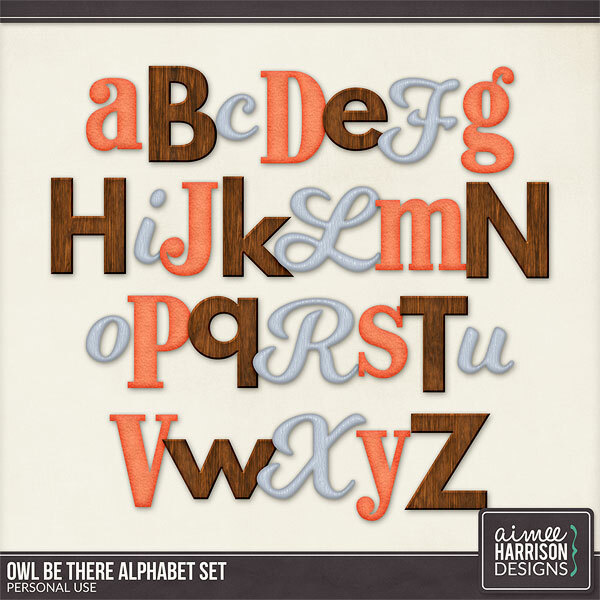 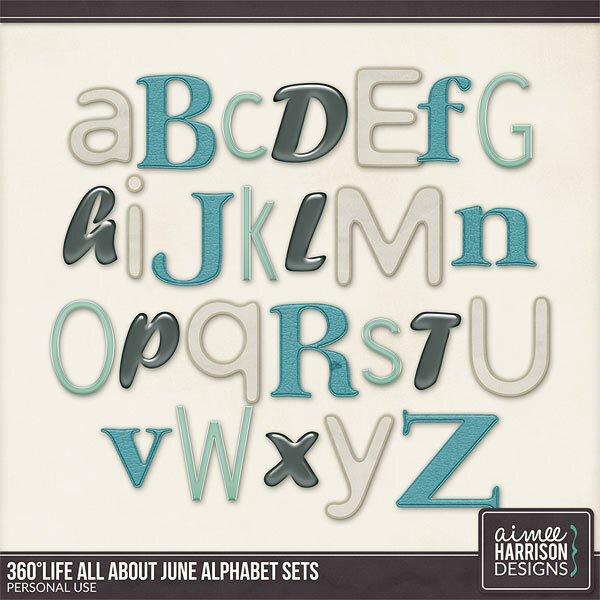 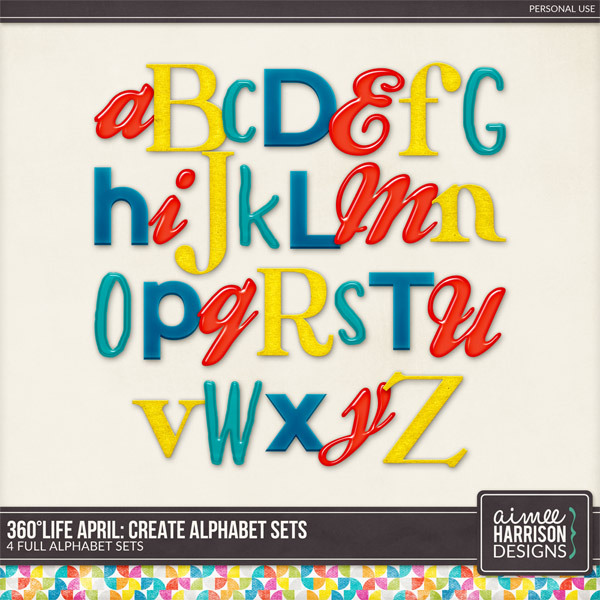 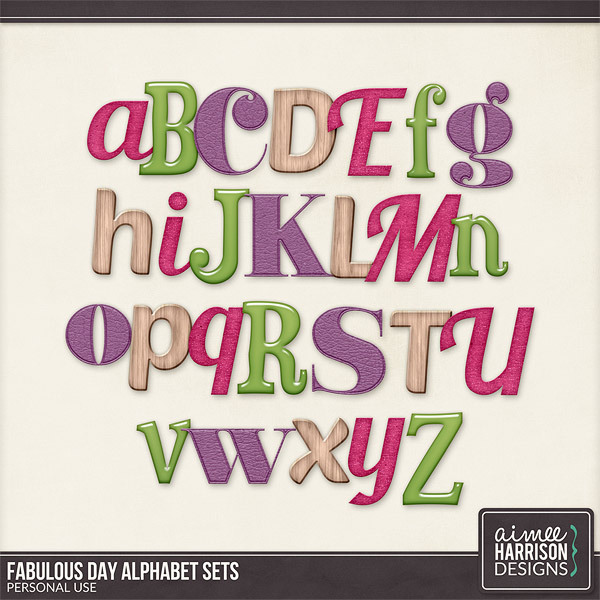 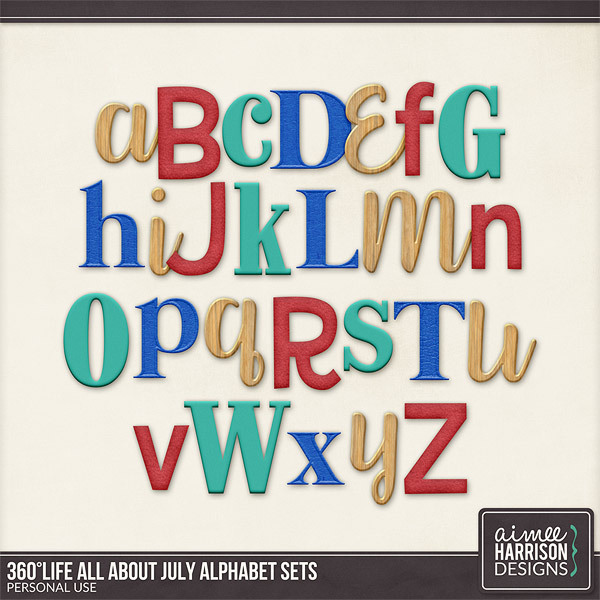 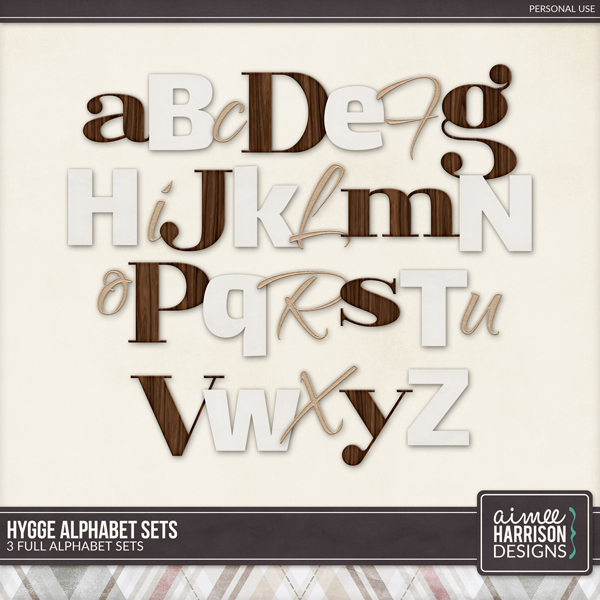 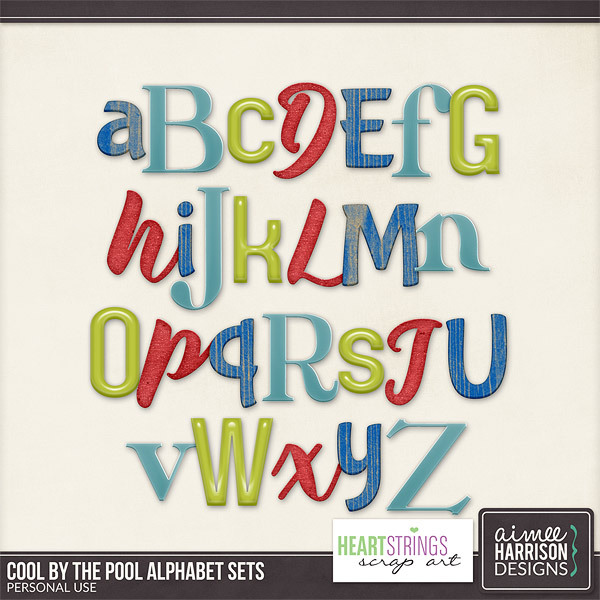 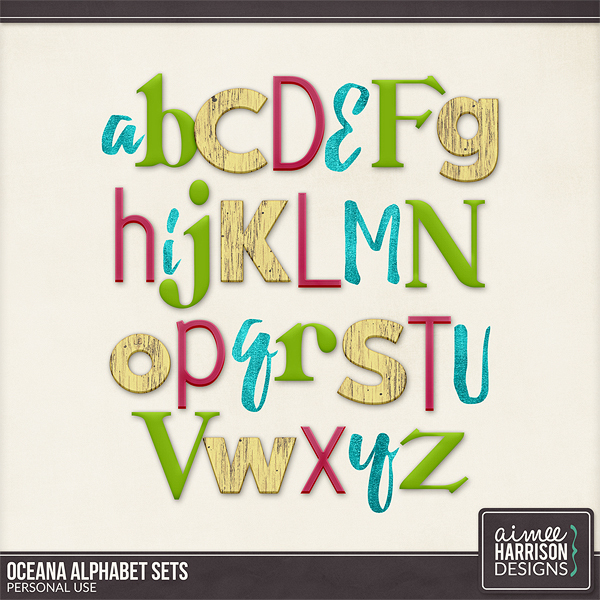 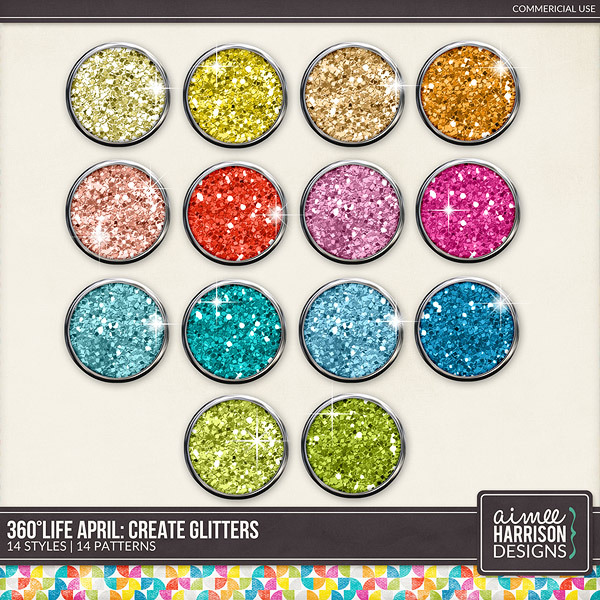 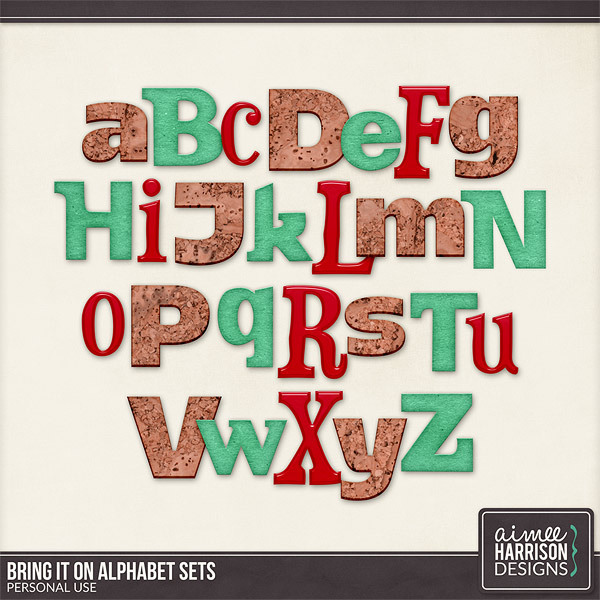 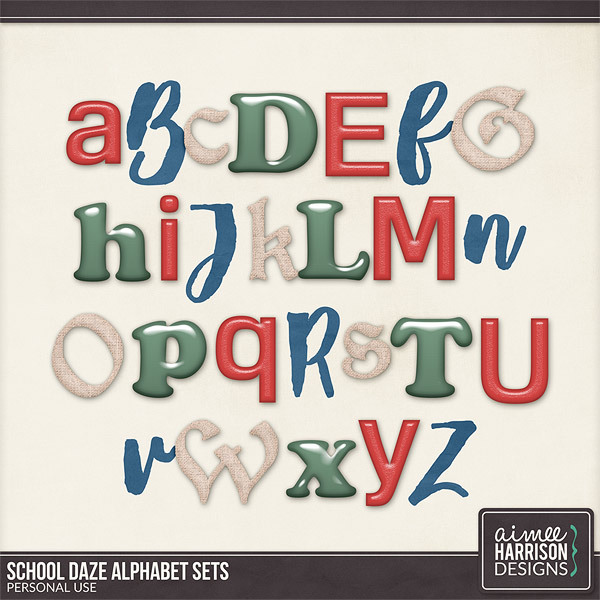 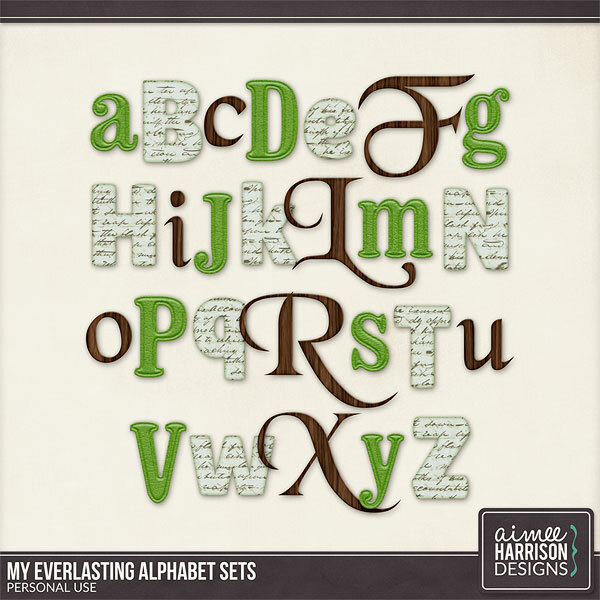 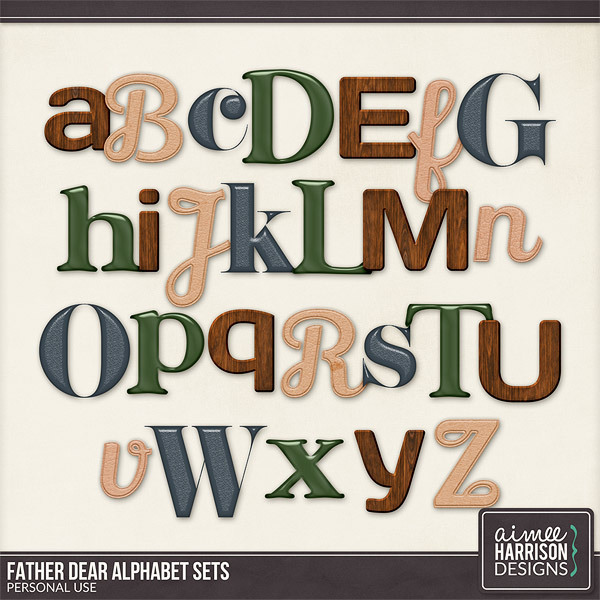 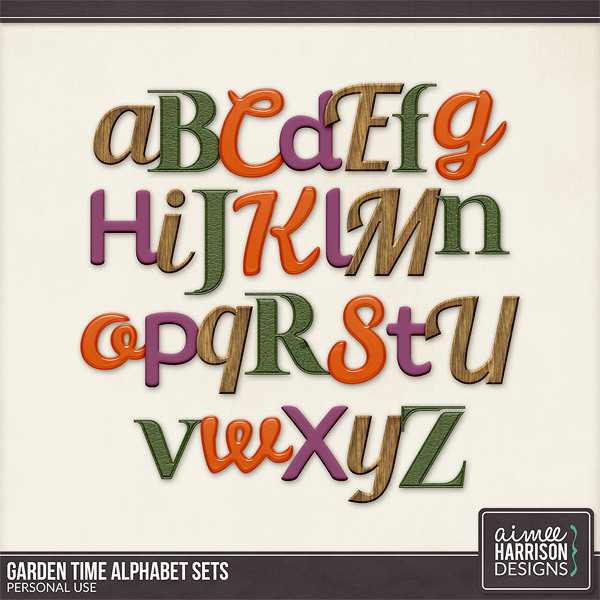 These Alphabet Sets are perfect for creating standout titles on every page! 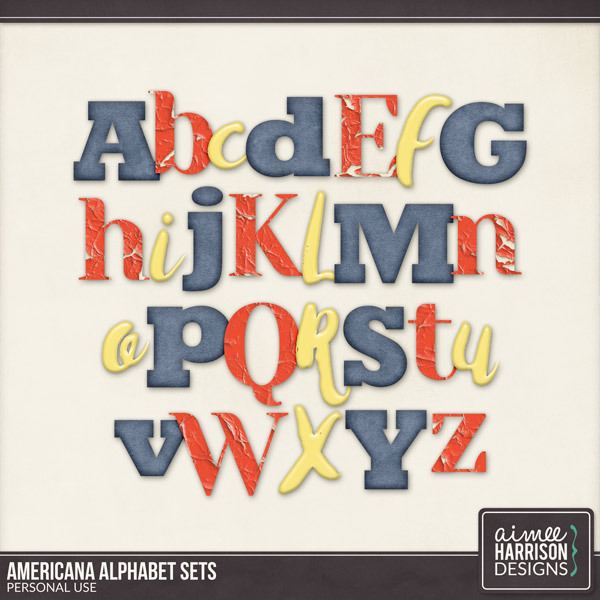 My Alpha Sets are cut individually and occasionally I include the sheet. 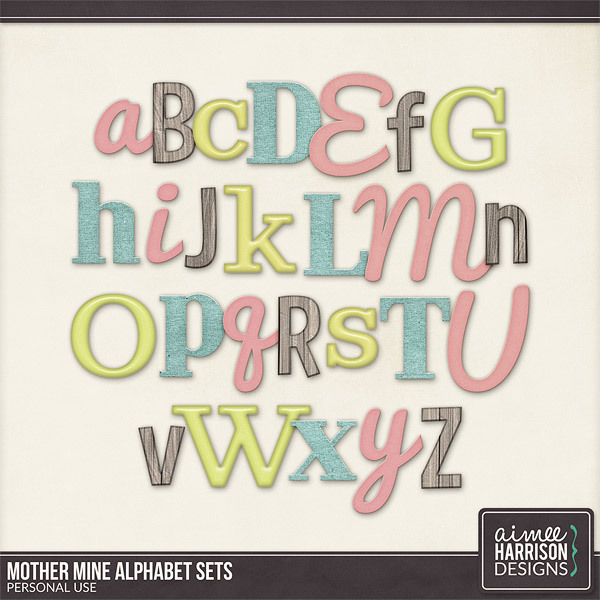 Please see product description for details.